Society 6: 15% off all-over print shirts - Blog @ That Awesome Shirt! 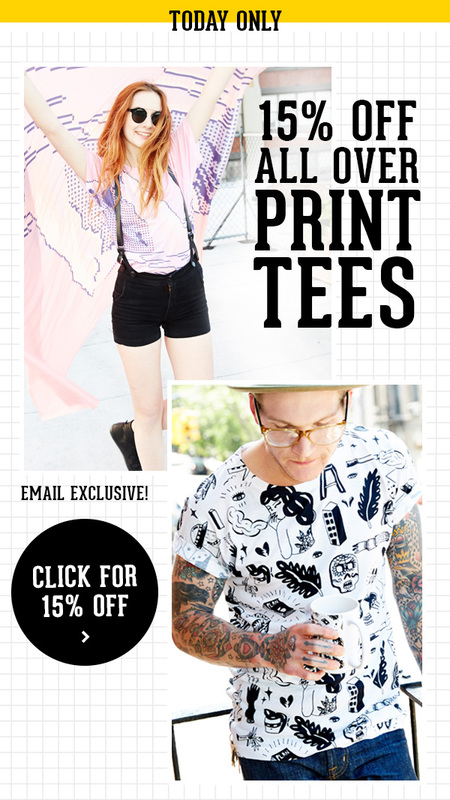 Get 15% off all-over print tees. Today only! Must click here to get discount. Ends 30th of July, 2015.